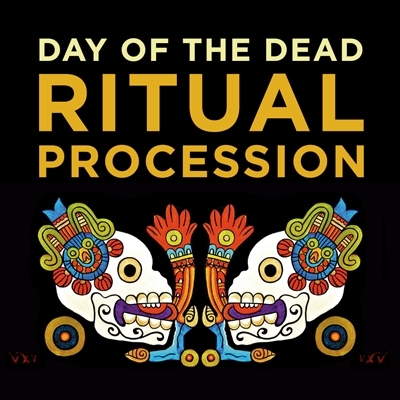 The Colectivo del Rescate Cultural / Rescue Culture Collective invites you to the 36th annual San Francisco Day Of The Dead Ritual Procession. Starting at 7 pm at the corner of 22nd and Bryant St. Proceeds on Bryant to 24th St, then down 24th to Mission St, then moves along Mission to 22nd St, then goes along 22nd to Bryant St, for the closing ritual. 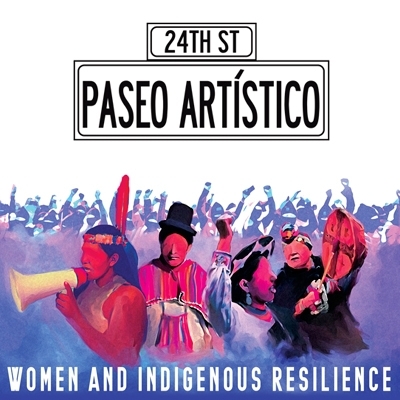 Dance performance by Angelitos de MCCLA at 6:30 pm at the 24th st BART Station. This is a drug and alcohol free, family friendly event. Please respect our tradiciones/traditions. 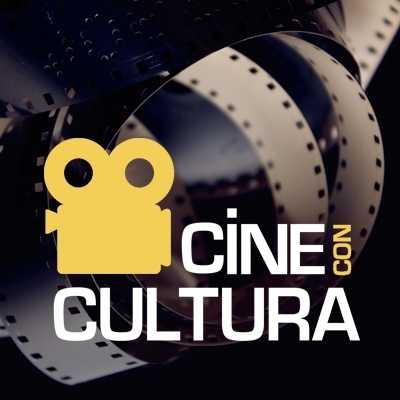 Cine Con Cultura presents a series of short films by local artists! The work will be selected and taken to vote; the winner will get a certificate of recognition from MCCLA as well as the opportunity to be the curator of a film series! A night for visual creativity. 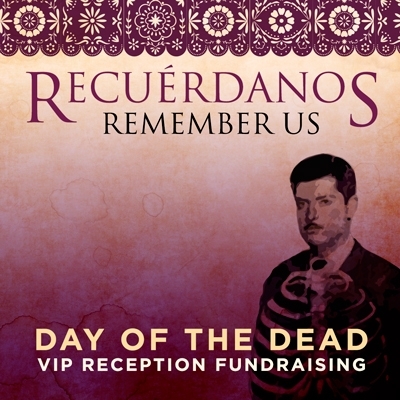 Mission Cultural Center for Latino Arts cordially invites you to our Day of the Dead VIP Reception: "Remember Us • Recuérdanos." "Flight of our Ancestors" Altar Installations Tour from 6 to 6:30 pm! 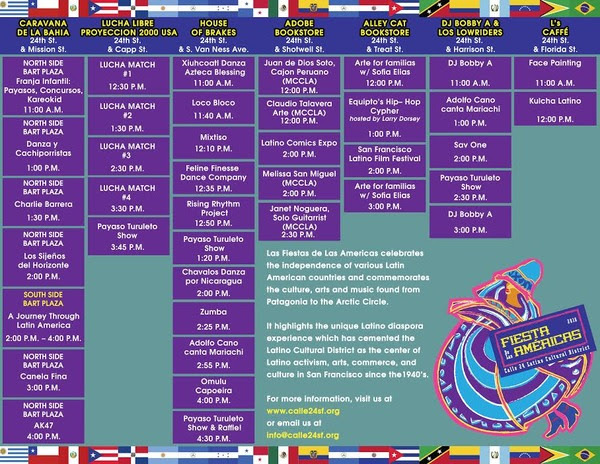 Special performance by Cascada de Flores at 7 pm! Appetizers, drinks, desserts & Ponche de Muerto. 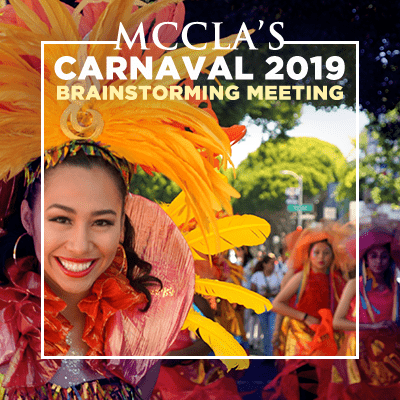 MCCLA engages the community in the celebration of a cultural calendar and through numerous partnerships with artists and cultural groups ​who share a common vision: to make arts ​accessible to all. 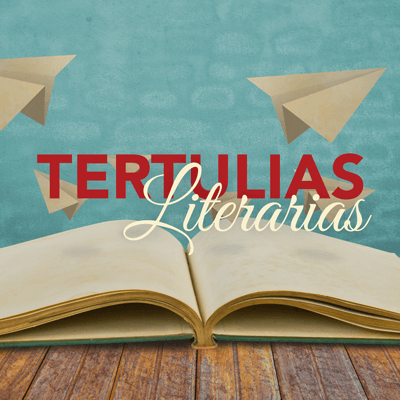 Que viva el arte y la cultura! Tribute to Women and Indigenous Resilience. Live music by Troublemakers Union from 4:30 pm to 5 pm in the theatre! 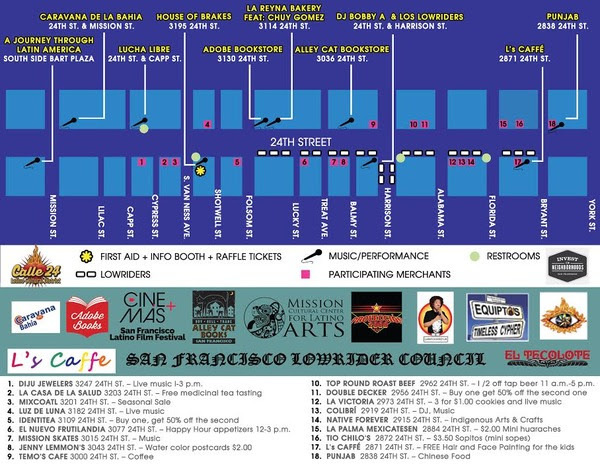 Interactive tour of Mission Grâfica from 2 pm to 4 pm. In coordination with the Public Library of San Francisco, MCCLA presents a book club for the community. For more information please contact Ramon Hernandez at Ramon.Hernandez@sfpl.org or call 415-355-2800. 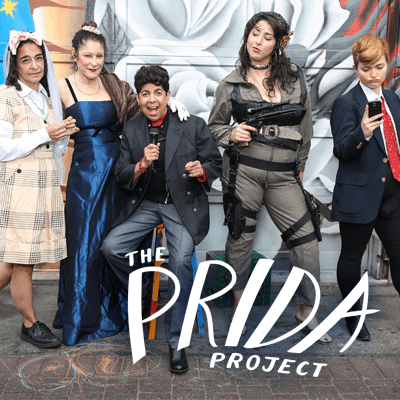 The Prida Project is a glorious collage of the music, dance, theatre and poetry of groundbreaking Cuban American playwright Dolores Prida. This world premiere takes you on a unique journey as it explores pressing themes including immigration, gentrification and cultural identity. These challenges are approached with strength, humor, and humanity. The piece consists of adaptations of two of her plays interwoven with her poetry and essays. Music and dance and interspersed throughout. An Actor's Equity approved project. 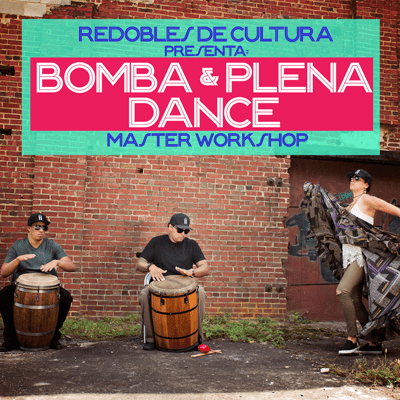 NYC group Redobles de Cultura is coming to the Bay Area to lead a Master Dance Workshop on Afro-Puerto Rican Bomba at the MCCLA! 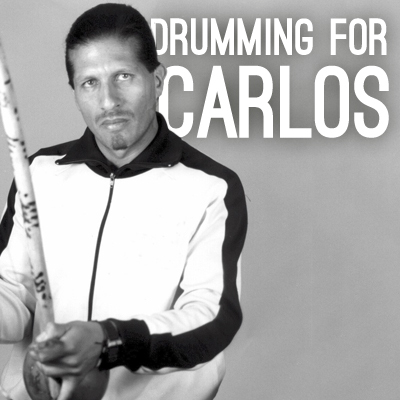 Their goal is to preserve the rich music of Puerto Rico through education, collaboration, and performances in schools and throughout the community. Join us for this one day special workshop! 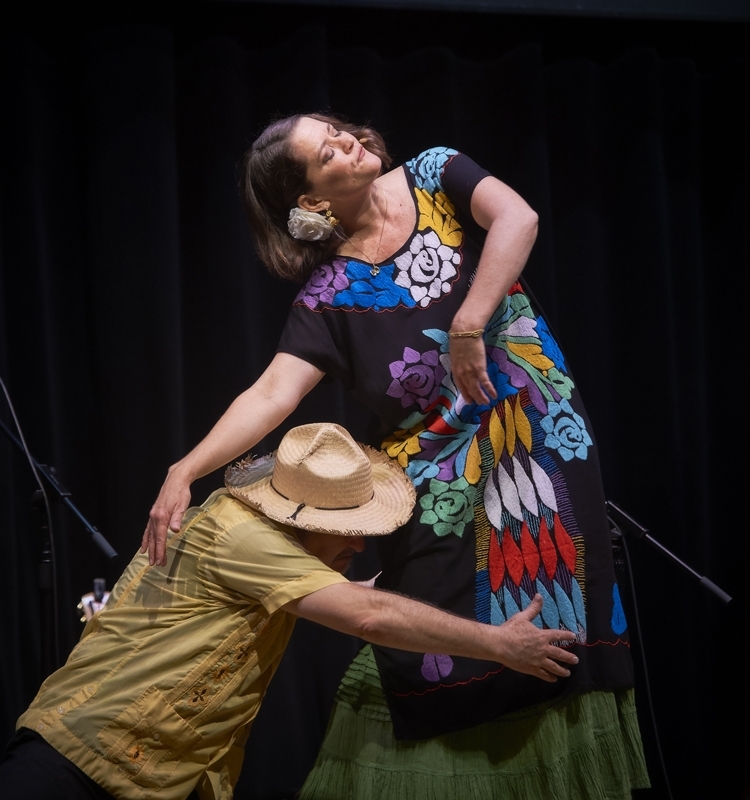 Come ready to dance and learn about Puerto Rico’s rich musical traditions. Please bring comfortable clothes and shoes, no heels, no boots. 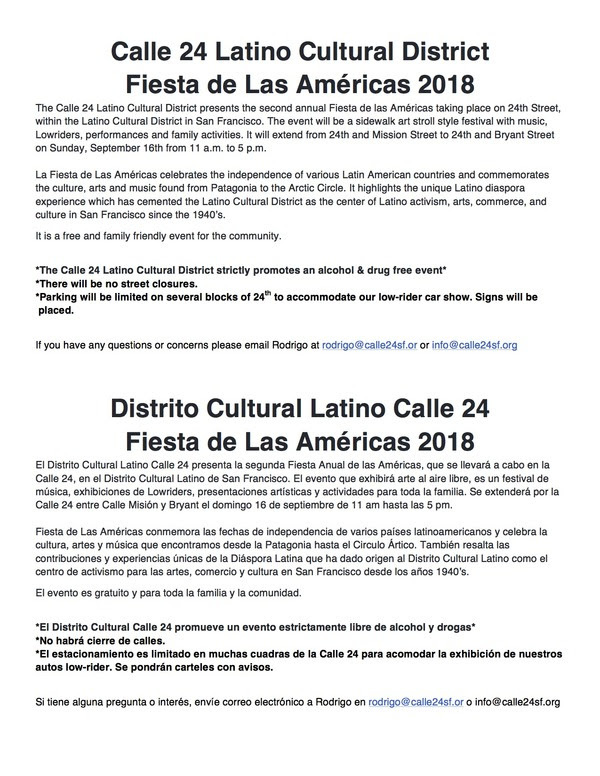 Fiesta de la Americas celebrates the unique Latino diaspora experiences which have cemented the arts, commerce, and culture of San Francisco's Latino Cultural District. 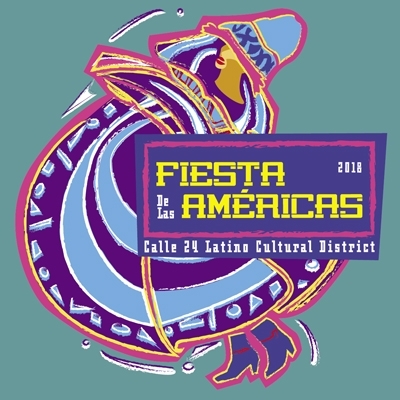 For more info, visit the the Calle 24 Website - Fiesta de las Americas.